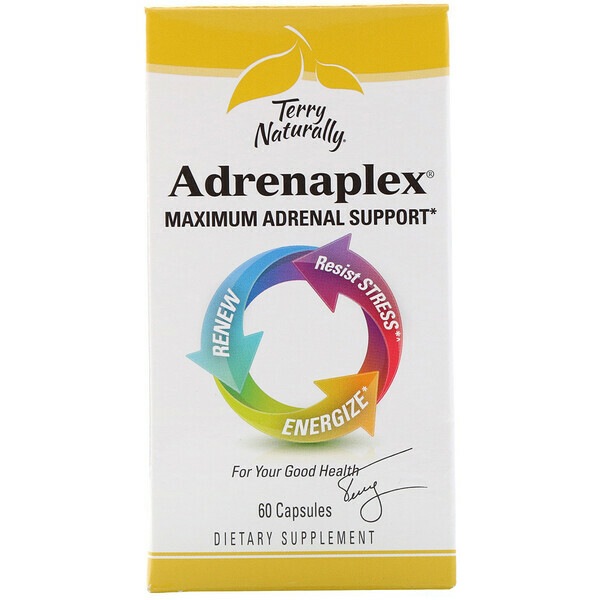 You can get through your day with ease - Adrenaplex makes it happen! Restore Nutrients Depleted by Stress! 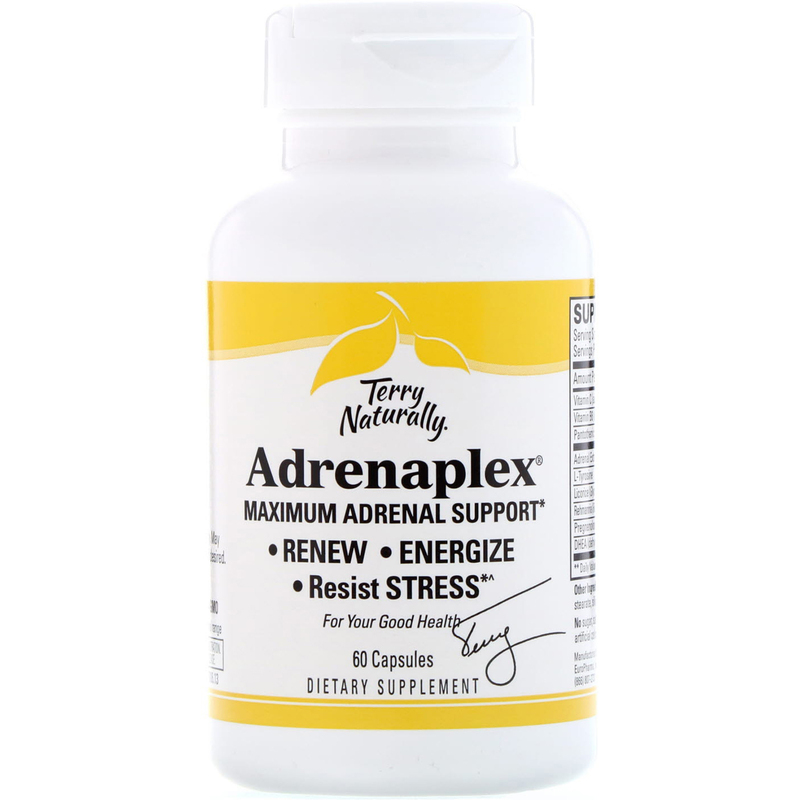 It restores the nutrients for adrenal hormone balance and optimal physical and mental health with powerhouse ingredients. 1 to 2 capsules daily. 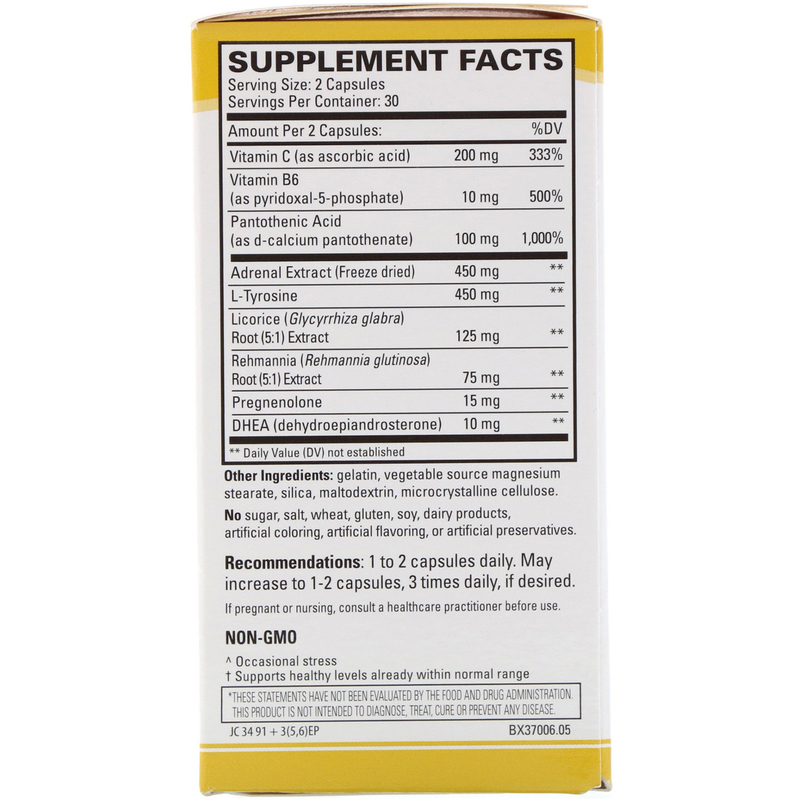 May increase to 1-2 capsules, 3 times daily, if desired. Gelatin, vegetable source magnesium stearate, silica, maltodextrin, microcrystalline cellulose. No sugar, salt, wheat, gluten, soy, dairy products, artificial coloring, artificial flavoring, or artificial preservatives.